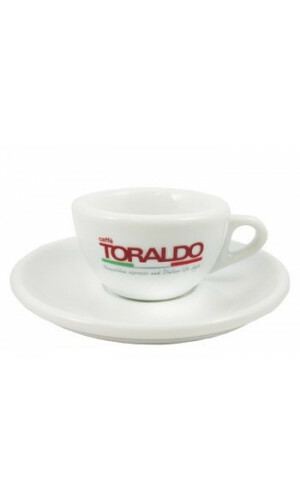 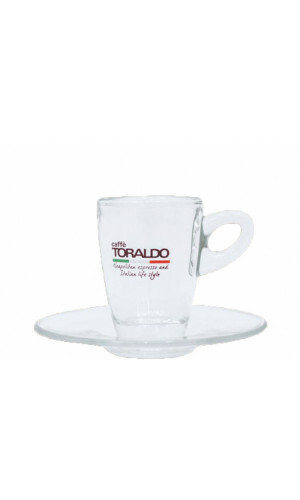 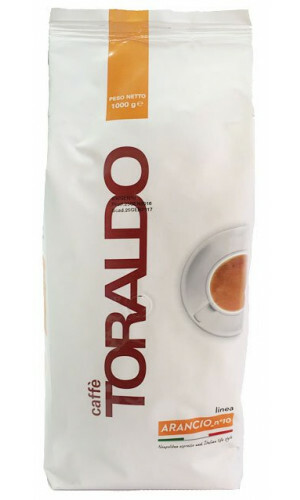 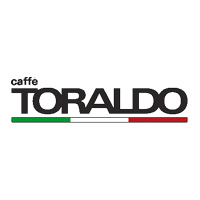 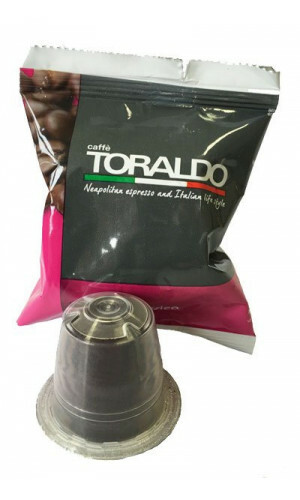 Toraldo espresso absolutely enthralled the espresso expert Alexander Duhre when he sampled this Southern Italian espresso for the first time. 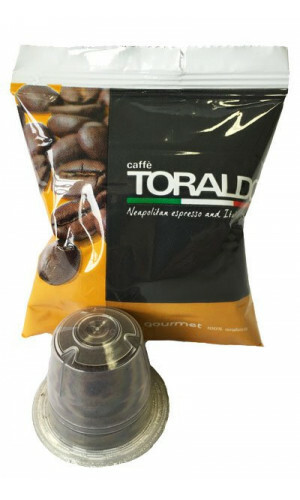 A typical representative of the Neapolitan roasting and coffee culture. 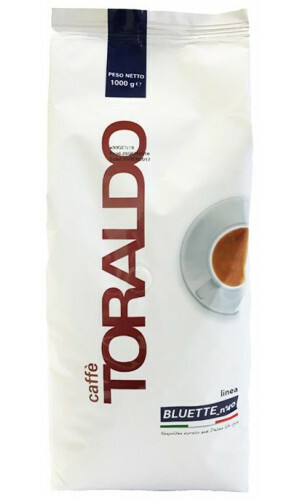 These coffee blends with strong, dark character and a gentle soul have been roasted since 1960. 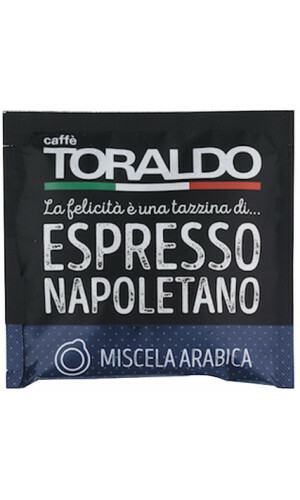 4 delicate, sophisticated blends with different personalities await lovers of these aroma explosions. 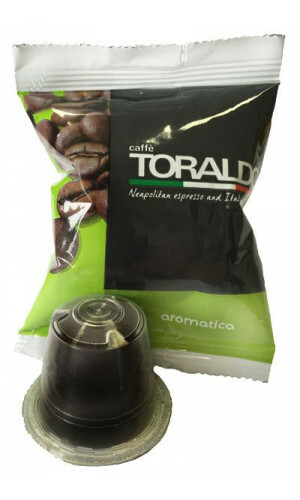 Aromatica is a Southern Italian blend with strong flavor and phenomenal, consistent crema.